These products are used for rope access purposes. Extensive knowledge and a special IRATA training is needed to properly use these products. IRATA stands for Industrial Rope Access Trade Association and a safe method of working at height, using ropes and associated equipment for support and to gain access to and from the workplace. There are different levels of IRATA training, from trainee (level 1) to safety supervisor (level 3). 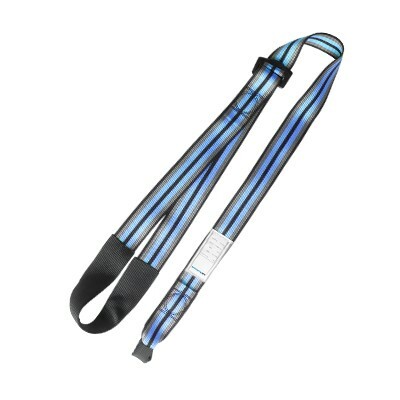 Adjustable foot loop used for ascending on a rope. Has to be fixed to an ascender handle. 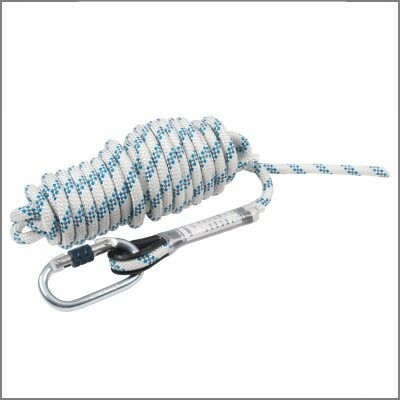 Bundle of kernmantle rope with a load-bearing core with a braided or twisted construction. 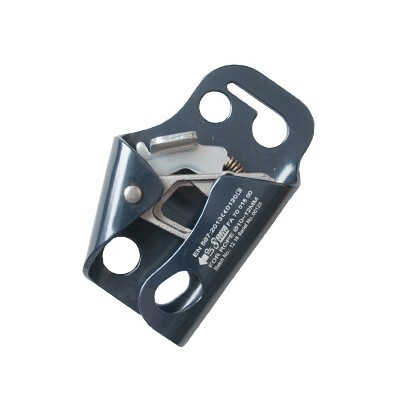 Ventral rope clamp that has to be used in combination with an ascender handle and the Expert PremiumV Harness. 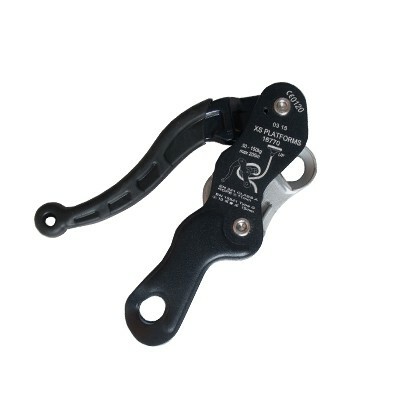 Descender for descending a single rope, made of an aluminium alloy. Includes a self-braking system and a panic break. 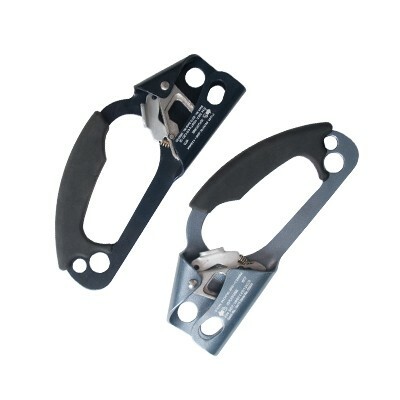 Ascender handle (left-/right-handed) for rope climbing on a 10-12 mm rope. Includes a one hand locking mechanism.